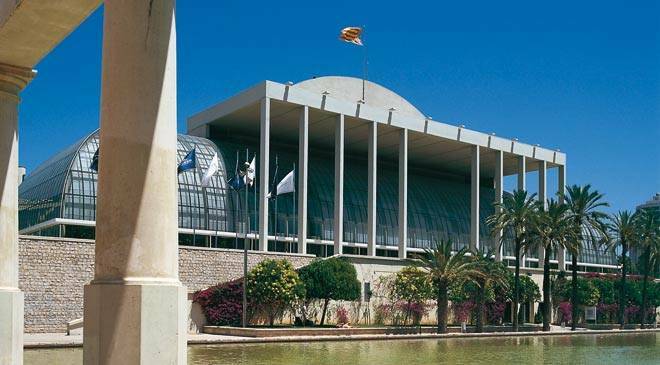 Valencia counts numerous artists some of them being very famous such as the painters Joaquìn Sorolla, Mariano Benlliure y Gil, Francisco Pons Arnau or the impressionist Jose Royo. Among the contemporary artists, we can mention the world renowned architect Santiago Calatrava, the painter Juan Genovés who became a reference with his work “Crowds”, the sculptor Juan Ripollès and the street art artist Escif. All of them are regularly exposed in Valencia. The Museum of Fine Arts (Museo de Bellas Artes) is the second most important art collection in Spain: great paintings from the 14th to the 20th century, the most known being a self-portrait of Velázquez and a Virgin with the Child of the italian Pinturicchio. 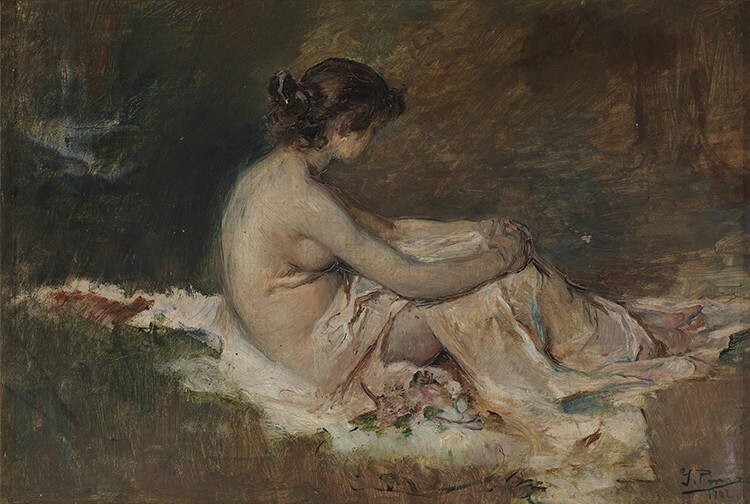 From the 17th century and on: paintings of Goya, Greco, Murillo, Rusiñol, Zubiaurre, Zuloag and Benlliure y Gil, Francis Pons Arnau, Joaquín Sorolla and many others. 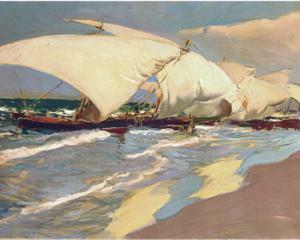 Joaquín Sorolla’s permanent collection: 42 works. MuVim's collection features photography, design, advertising, moving image and 'net-art'. 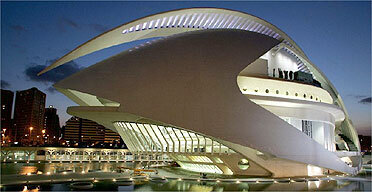 The museum building is an example of the city of Valencia's contemporary architecture. 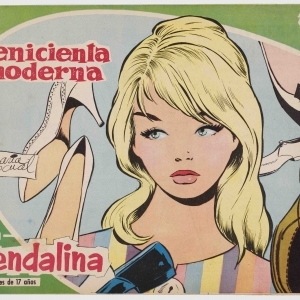 The exhibition reviews the evolution of the image of women in the comics of the 20th century. In the course of the endless forty years of Franco's dictatorship, women managed to shift from being self-sacrifying women, laborious and silent— having as ultimate purpose marriage and motherhood—to the reassertion of themselves as subjects with their own identity and space. ♦ IVAM. Instituto Valenciano de Arte Moderno. Collection of Valencian paintings of the 19th century and international art of the 20th century. The cartoonist Paco Roca (Valencia, 1969), National Comic Award in 2008 for his graphic novel Arrugas (2007), has developed a specific project for gallery 6 of the IVAM. 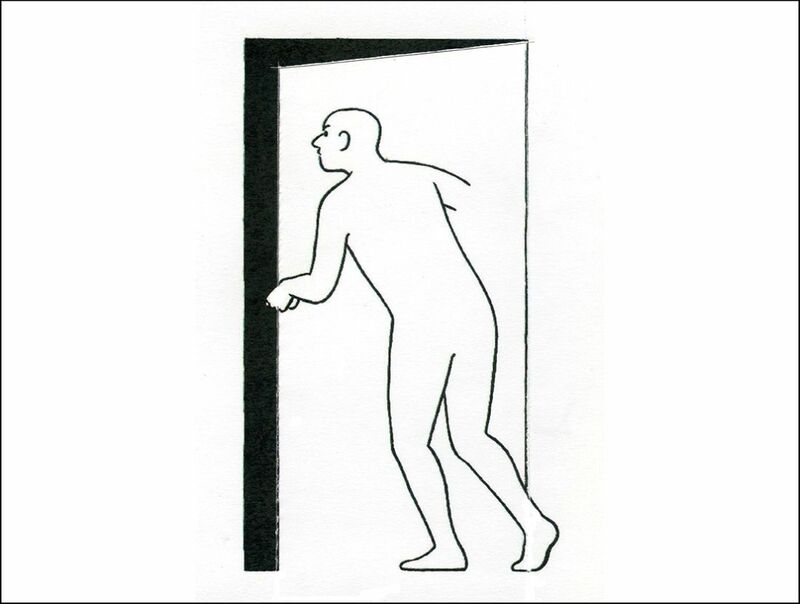 A bet that analyzes and expands the expressive possibilities of comics as an artistic discipline, within the discourse consolidated around the ninth art by the Valencian Institute of Modern Art. Although his work has starred in several anthological exhibitions, 'El Dibujado' is his first project developed directly for a museum. Ignacio Pinazo, born in Valencia in 1849, opened up a new field for the treatment of naturalism, light and investigation. With his agile touches and brushstrokes that transmitted reality in motion he defined a personal style characterised by free forms and a defence of art that championed experience and interpretation based on an unfinished appearance. This new presentation of the works that the IVAM possesses emphasises this change in sensibility, focusing on the possibilities presented by Pinazo, who succeeded in going beyond academic tradition and finding a reconciliation with the thinking and discoveries of his time. In 1957 María Benlliure Ortiz donated the family home where her father, the famous painter José Benlliure Gil (Valencia 1855-1937), lived and worked along with numerous works of art and interesting objects within the house to the Valencia City Hall. Works by renowned artists of that time such as Sorolla, Muñoz Degraín, Rusinyol, Luna Novicio, Nagy, etc can also be seen in this museum. Bancaja Foundation presents the exhibition "Soledad Sevilla. El sentimiento del color”, the first retrospective of the artist presented in Valencia, her hometown. 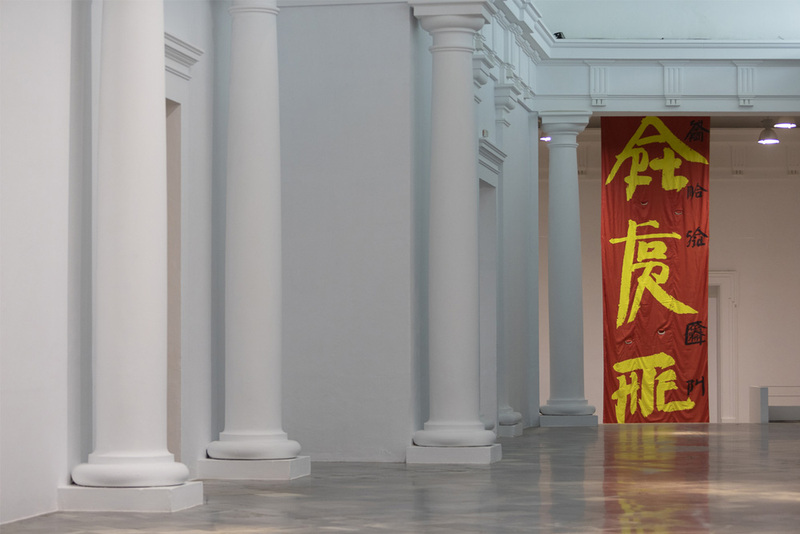 The show, prepared in collaboration with Bankia, makes a tour of her more than forty years of work through a selection of 49 works dated between 1975 and 2018. They come both from the own collection of the artist and from many other institutional collectors and private ones. The exhibition is structured in blocks of different stages and series, beginning with her geometric work in the 70s as a reaction to the academicism of the school of Fine Arts, the introduction of color at the end of the 70s and the Las Meninas series, the series La Alhambra and Los Toros, the Insomnios series, the series Los Apóstoles, and, finally the series New Distances and Winter Lights, which reflect fantasies and dreams through a metamorphosis in light and color. 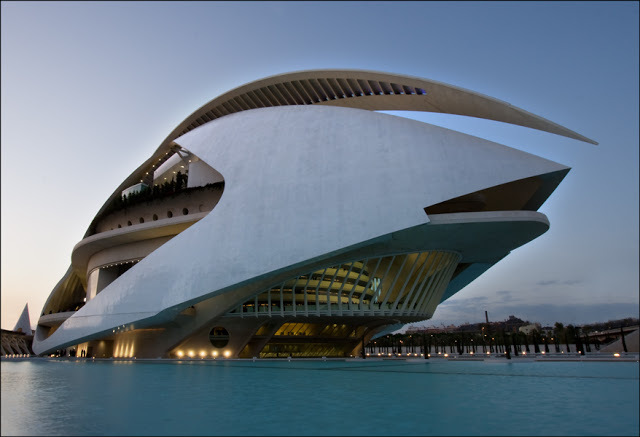 The Palau de les Arts Reina Sofia is part of the Ciudad de las Artes buildings designed by the Valencian architect Santiago Calatrava. It is an opera house and cultural centre dedicated to promote the performing arts and is expected to become one of the finest international venues for theatre, dance, opera and music concerts. Annual music and opera festival, the Festival del Mediterráneo. The Palau de la Musica in Valencia is an important cultural centre with a programme of concerts, poetry, literature. It is reported as one of the most important musical centres in Europe. The Valencia International Film Festival Cinema Jove took place from 22 June to 29 June, 2018. The Festival is recognised as belonging to that selected top five specialised international film festivals of Spain (in a country that runs over 250 film festivals) and it has become a reference European festival that is known worldwide. The Valencia International Film Festival Cinema Jove is recognised by the International Federation of Associations of Film Producers (FIAPF) as a specialised film festival with an international ranking that is geared towards film professionals and which is always in search of new and brilliant filmmakers.